From time to time, Istanbul Beach will be offering full length features stories about Istanbul Beach, itâ€™s History and the Beach Community. 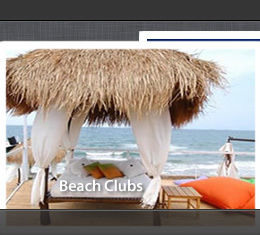 Explore the latest trends and developments on the Beach. 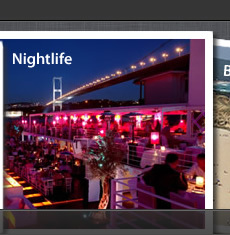 IstanbulBeach will provide beach lovers regular updates, including news, information and photos.